A string of amino acids folded into a three-dimensional structure. 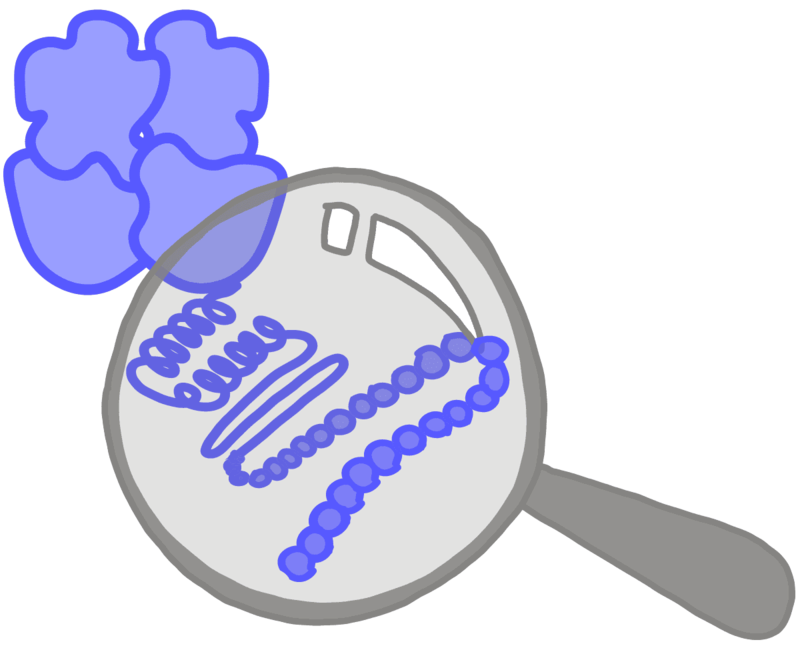 Proteins are each specialized to perform a specific role to help cells grow, divide, and function. One of the four macromolecules that make up all living things (protein, lipids, carbohydrates, and nucleic acids).